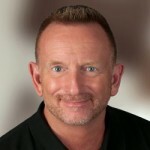 Ronald D. Herman has 25 years of executive technology leadership experience, and most recently the founder and chief executive officer of Sionic Mobile. 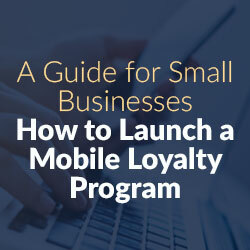 Sionic Mobile is a social-mobile commerce company that combines mobile payments, mobile advertising and mobile loyalty tools to help merchants more effectively attract and connect with target consumer markets. The company is the developer of the ION platform which consists of ION Rewards, the consumer-facing mobile loyalty, instant rewards application, and ION Loyalty, the merchant-facing application that leverages mobile advertising, mobile payments, mobile rewards and digital gift cards to drive sales, increase foot traffic and build brand loyalty. Sionic Mobile operates the nation’s largest mobile rewards marketplace. For more information on Sionic Mobile products and services, visit www.sionicmobile.com.